There are many different causes to Peripheral Neuropathy so the treatment for each type may differ from that of another. 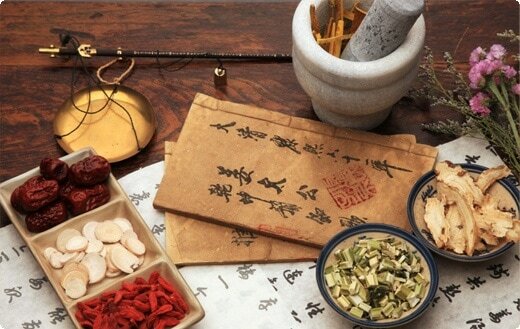 Therefore, we do not take a "cookie-cutter" approach like traditional medicine does (here, take this pill. Oh, that didn't work? Take this one). We utilize advanced diagnostic testing and technology that no other doctor in the Bay Area provides. The BioCharger™ NG is a hybrid subtle energy revitalization platform. The transmitted energy stimulates and invigorates the entire body to optimize and improve potential health, wellness, and athletic performance. The BioCharger™ NG is completely non-invasive, and has proven to restore strength, stamina, coordination and mental clarity. This unprecedented technology represents more than 25 years of research, development, and validation that builds upon more than 80 years of documented research by internationally acclaimed scientists and early energy healing pioneers such as Nikola Tesla, Georges Lakhovsky and Royal Rife. It is the world’s first high voltage multi-frequency, resonant transformer (modified Tesla Coil) that wirelessly and simultaneously transmits pulsed waves of electromagnetic, electrodynamic and photonic energy. The BioCharger™ NG embodies a revolutionary technology when compared to the antiquated analog technology of existing Rife machines, multi-wave oscillators and various Photonic light therapies. The result is a precisely controlled radiant energy field that delivers the energy to revitalize and restore balance to the body. 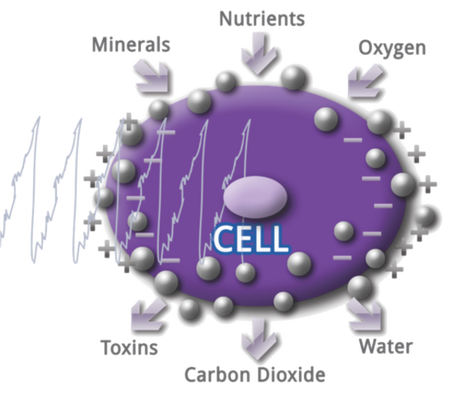 It has been documented to stimulate stem cell growth and DNA repair. 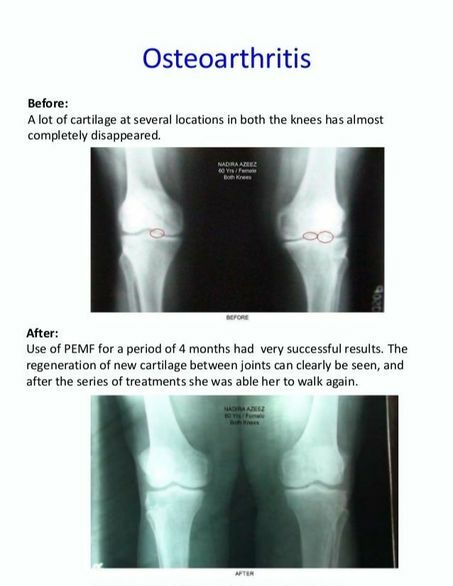 Learn a little bit about RIFE technologies history, the incredible results it gets (it has actually been called a "cure for cancer") and how we use it for our Arthritis sufferers. Section Two - Why was/is it Not Accepted? Cold Laser Therapy is an FDA-approved treatment that is unique in its ability to penetrate through the bone, soft tissue, and muscle to deliver healing light energy to the cells of the body. Cold Laser can reduce pain, minimize swelling, soften scar tissue, and reset the pain cycle-all while healing damaged tissues at the cellular level. PEMF recharges batteries: interacts with the Sodium/Potassium pump (helps maintain cell energy and regulate cellular volume) and "boosts" it. 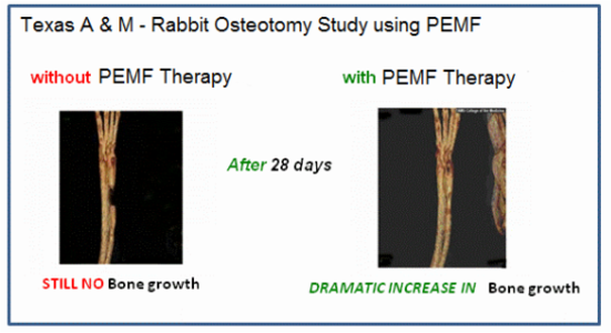 How is PEMF Therapy Practiced? Treatment time and frequency vary depending on the severity of the injury. Typical treatment times runs 20-30 minutes. Treatment frequency can be daily, every other day or 3 times per week. Typical treatment period varies between two and six weeks. Patients typically see results in 2-3 treatments. The therapy is inherently safe. There are no reported side affects. It is not possible to over treat. A combination of herbs works synergistically to increase local blood flow and microcirculation in order to enhance nutrient supply and cellular activity for tissue regeneration. The herbs also increase local lymphatic circulation and stimulate the immune system to clear waste and cellular debris effectively. They open the smallest blood vessels to enhance whole body circulation and accelerate healing. The enhanced microcirculation also improves nutrient absorption from the digestive tract to assist in healing and combat the aging process.